Stop with the groaning and moaning about writing blog posts! There are LOTS of good reasons to blog! 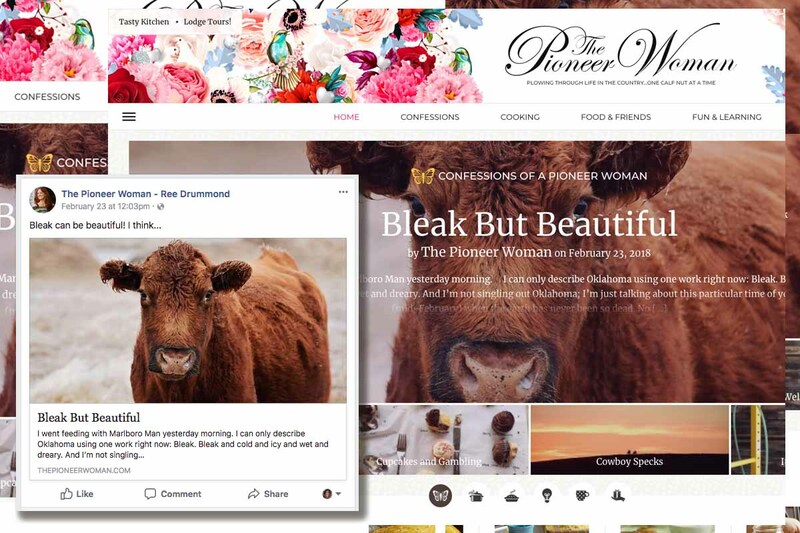 Blog posts are extremely useful as Facebook hooks to pull folks over to your website … and they make excellent boost-able posts (aka advertisements). For starters, you need one good photo and a few sentences for starters. Adding multiple relevant links to blog posts increases your site’s value in Google’s eyes. And for deeper research: Read about distributing content with an RSS feed.